The everyday working life of a company is a puzzle to assemble as it is. However, being the number one global supplier of technologies and services that improve the safety, efficiency and connectivity of commercial vehicles, with 15 000 employees in 40 countries might make that puzzle a bit more challenging. 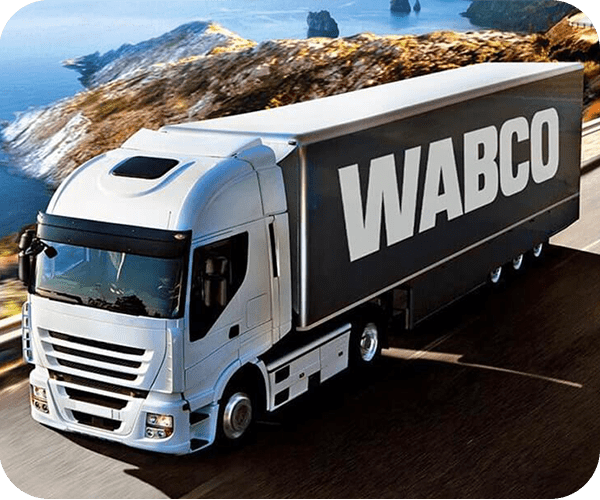 We are of course talking about WABCO. 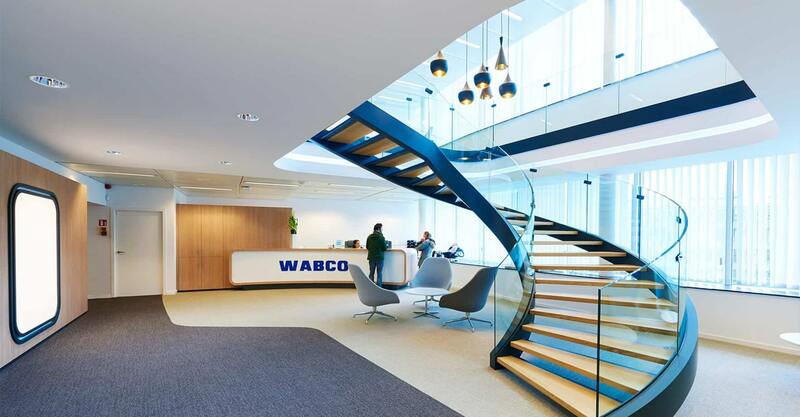 To better understand exactly how a massive organization like WABCO succeeds in organizing their everyday work, we talked to Reza Dizadji, IT digital workplace leader at WABCO. As IT digital workplace leader, it is up to my team and I to provide process optimization to the business, But, more importantly making the workday for the end-users more efficient and pleasant. 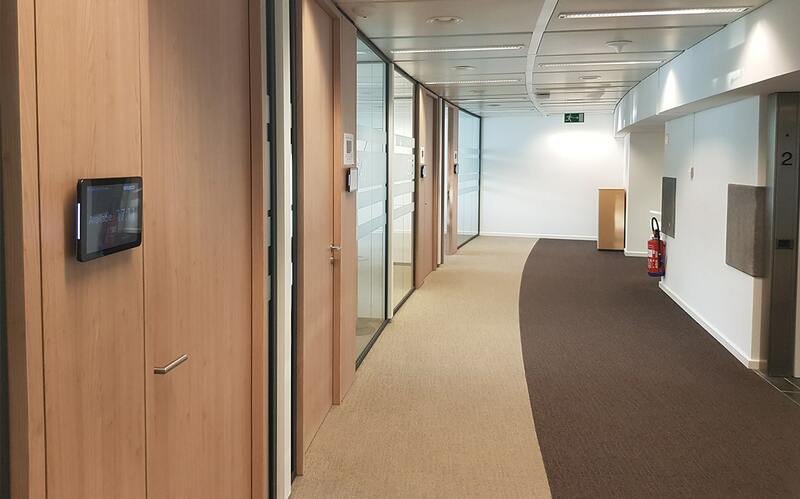 Before using a meeting room, as managers we faced several issues such as no-shows [when people don't show up to their booked room, but forgets to cancel it], or employees always having to ask the reception for room availability... 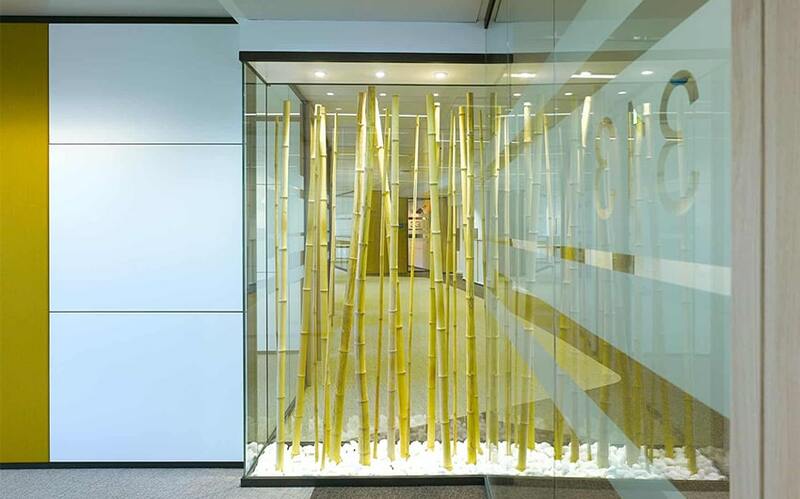 This resulted in a lot of stress and additional costs as we had to book offsite rooms. Not efficient at all. 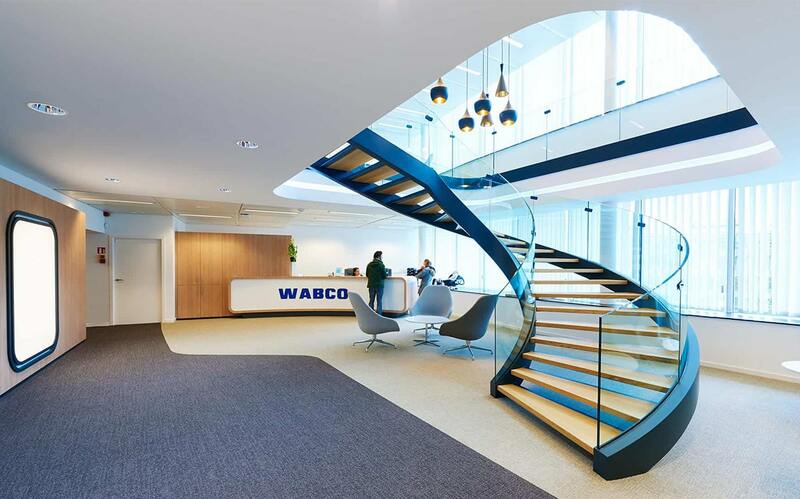 By turning to Meetio and implementing meeting room managers in their office, WABCO managed to overcome these challenges and create a symbiosis between the co-workers and the system. 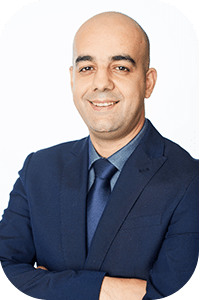 Reza Dizadji, IT digital workplace leader at WABCO. Why did you choose Meetio? What were your buying criteria? Technical: cloud configuration, Android, device independent and globally deliverable for harmonizing the organization. Administrative: dealing directly with manufacturer as oppose to reseller making sure we have the direct link and support. Our shortlist was between Meetio and another vendor. Meetio simply offered the better price and flexibility in terms of shipping – and not forgetting our account manager at Meetio who treated us as VIP in every step of the process and continues to do so. They love it and clearly see the benefits. The change management was instant and the devices became the source of information rather than the calendar. Change management is of course always easier with a product the users love. That is why Meetio always strive towards simplicity. With an easy, user-friendly system your employees will have a harder time disliking it. We ask our customers for feedback as well, which brings us closer to understanding what the users need and want, and to understand what we’re doing right and what we can improve. What's the best thing about working with Meetio? The people! 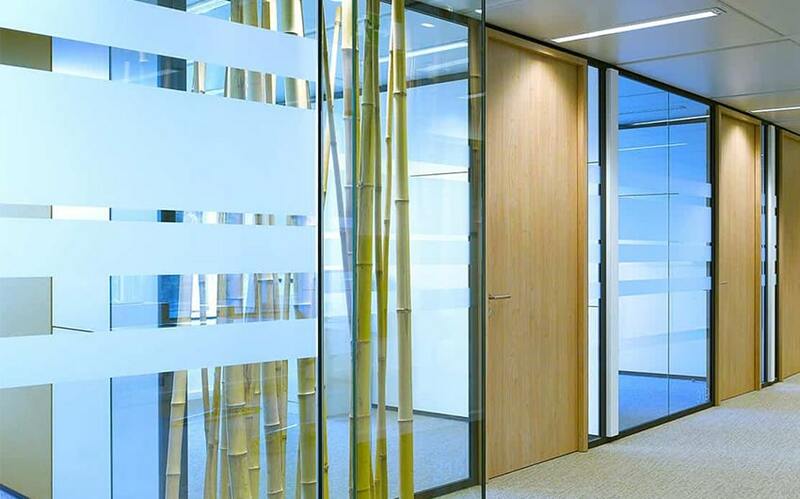 Meetio has a team of professionals who understand the challenges of a company – they take the time to measure and investigate in order to provide tailored solutions and innovate based on your actual needs. 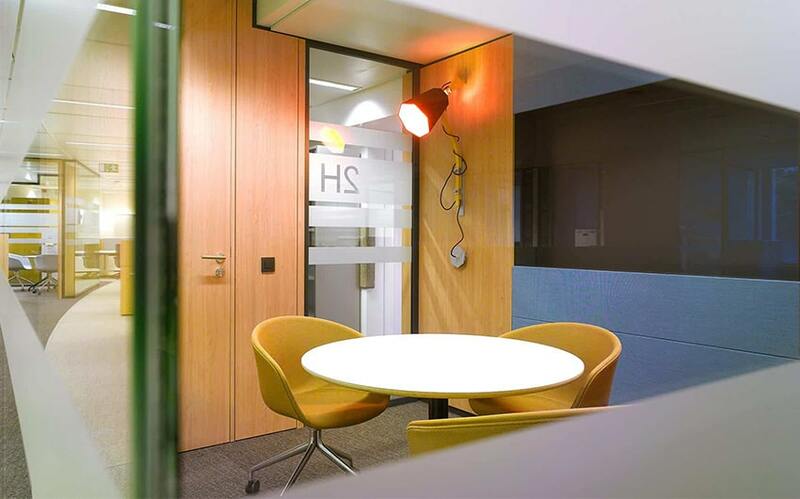 Fully assess the scope of your issues whether it be with meeting room management, conferencing or end-user desk efficiency. Envision a solution that will fit you. Do your research and handpick a package that provides full flexibility on all levels. Believe in the innovations brought by companies like Meetio, and be aware that you don't have to spend hundreds of dollars to reach your goal. Never stop evolving in this digital era!